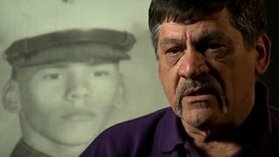 A multi-part documentary featuring the stories of Vietnam-era veterans and their families, presented in their own words. 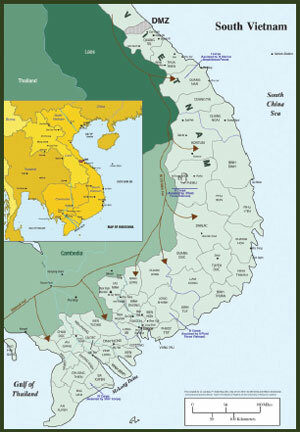 U.S. involvement in South Vietnam's war grows as the first troops arrive in 1965. U.S. support for the war wavers in 1968 as the Tet Offensive is launched. 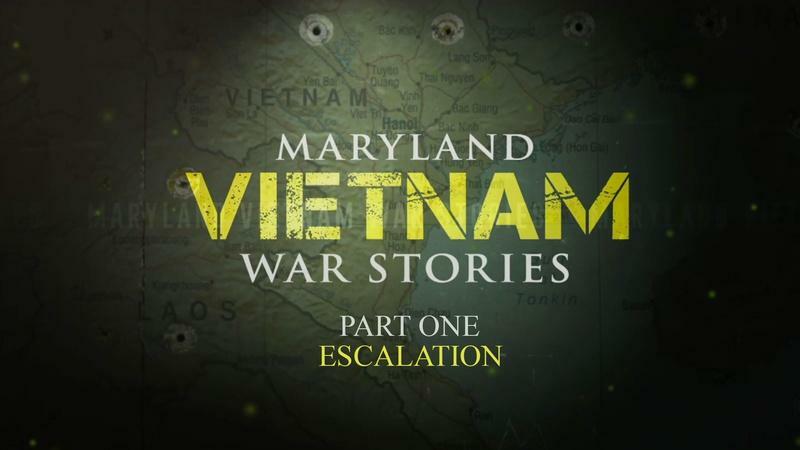 The war is turned over to South Vietnam and soldiers return to an ungrateful U.S.
LZ Maryland was a time for veterans to gather together and be the focus of a tribute ceremony where they were honored and thanked for their service to our country. Several hundred members of veterans organizations, associations, and clubs participated in a motorcycle Honor Ride, representing those who died in combat or who are still missing in action. 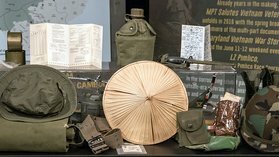 A display of images and artifacts of Maryland veterans, open to the public at venues statewide. 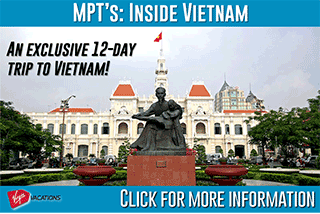 K-12 students engaged in activities relating to the stories of the Vietnam-era veterans and to this historical time period. Phone: Call 410-581-4292 or 1-800-522-8915 for more information.